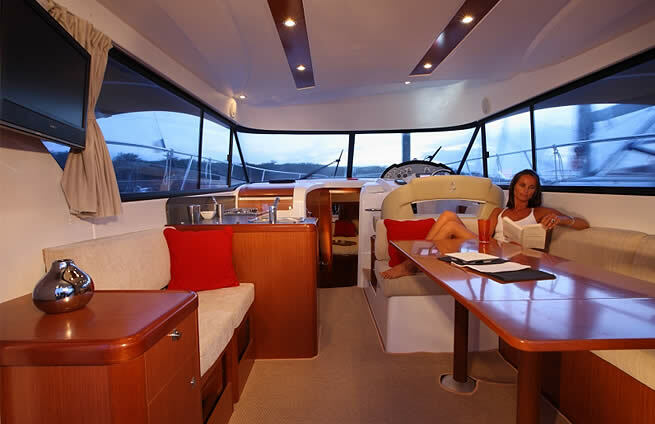 From the cockpit to the wheelhouse, the living space on board the Antares is always surprising. She has won acclaim for the shape of her hull, designed for a long life and to weather all seas, taking you further than ever. Uncomplicated, safe, convenient, and with outstanding navigation qualities: if sea and relaxation are synonymous for you, the Antares is the ideal boat. 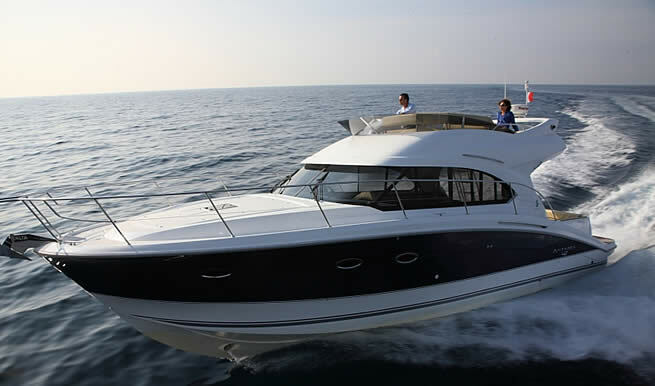 For day trips or short cruises, an Antares will meet all your expectations with the utmost reliability. The surprising volumes on deck and the lines of their hulls: these are the secrets to the success of a range of boats created to challenge the waves and built to last.